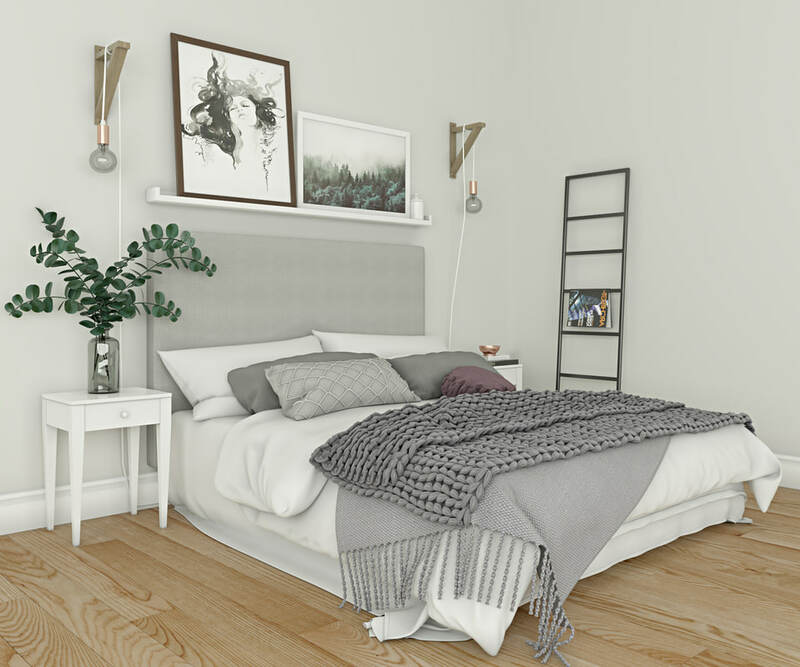 Photo-realistic bedroom set with modeled knitted blanket (geometry). 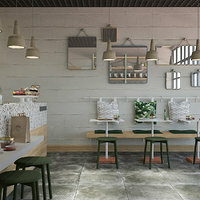 Contains all the elements shown on the presentation image except the walls and the floor. 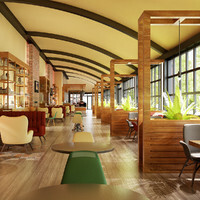 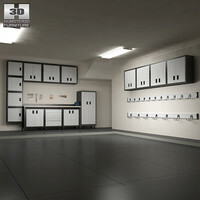 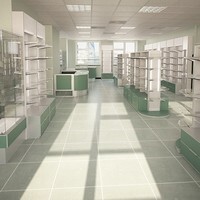 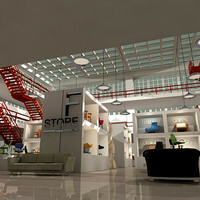 The models set is presented in both V-Ray and Corona versions.